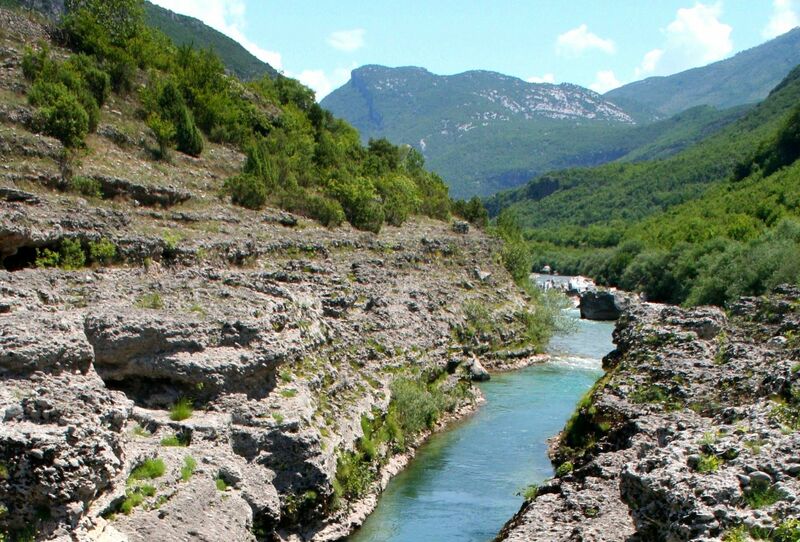 Montenegro holds the most exciting canyons, some of them you have never heard of. 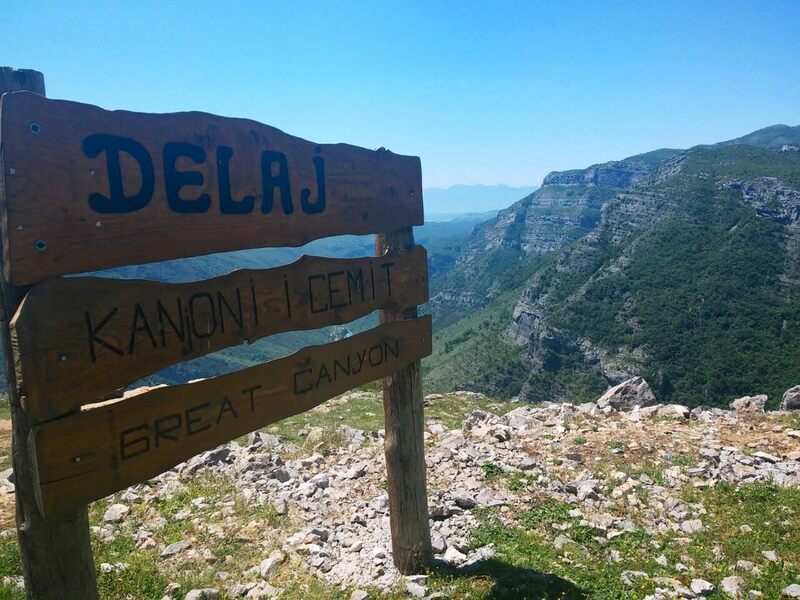 Let us take you there and guide you through them for 2 days of hiking and 1 day of canyoning. 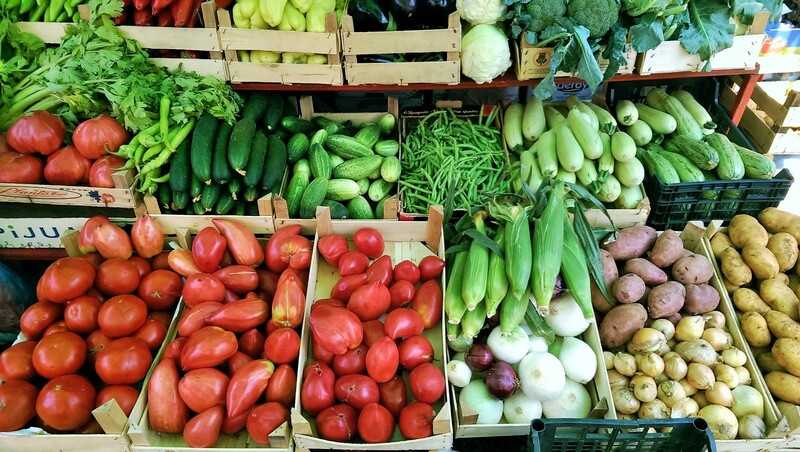 You will also enjoy local organic foods. Whether you’re with your family, a group of friends or your significant other, this adventure is guaranteed to be a once in a lifetime experience ! Transfer from your starting point* to our accommodation in the mountains. Traditional diner. We will be going to the place only a handful have seen. A canyon discovered merely 50 years ago, and stands proud with its name – Nevidio meaning Never-seen. A place for only experienced adventurers, a really steep and narrow canyon, with spaces of merely 25cm of width, in reality, a privilege saved for only the most passionate nature lovers. 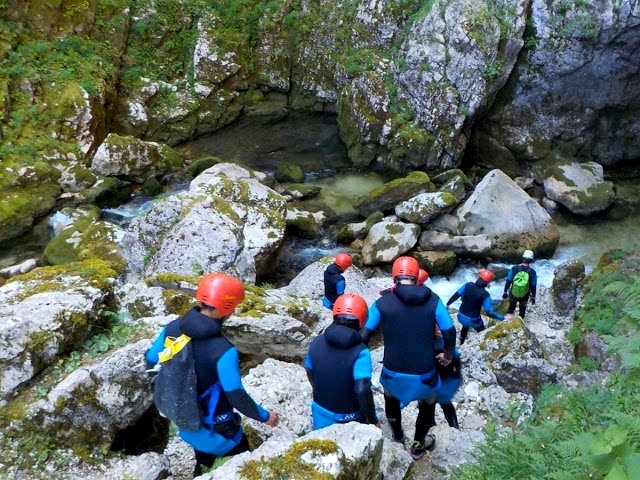 This canyoning adventure lasts about four hours. It is bound to bring numerous adrenaline rushes your way. Return and transfer to your accommodation in the capital. The third day is reserved for a different experience, and a milder canyon in terms of difficulty, but not one which fall short in terms of beauty. A medium walking tour is scheduled for the day, passing through this great canyon known by a dreadful name – Mrtvice (Deadly Curves). You will have a chance to see the centuries’ old bridge, and throw a rock through the “Wish Gate” – it is said that fairies from the mountain above will fulfill the wish if it’s pure and not harmful to others. After a four-hour trip, we return and transfer to accommodation in a small village around the beautiful lake of Skadar – just in time for dinner. Transfer to the starting point of our day’s hike near the Albanian border. We will conquer the Canyon of the Cijevna River. 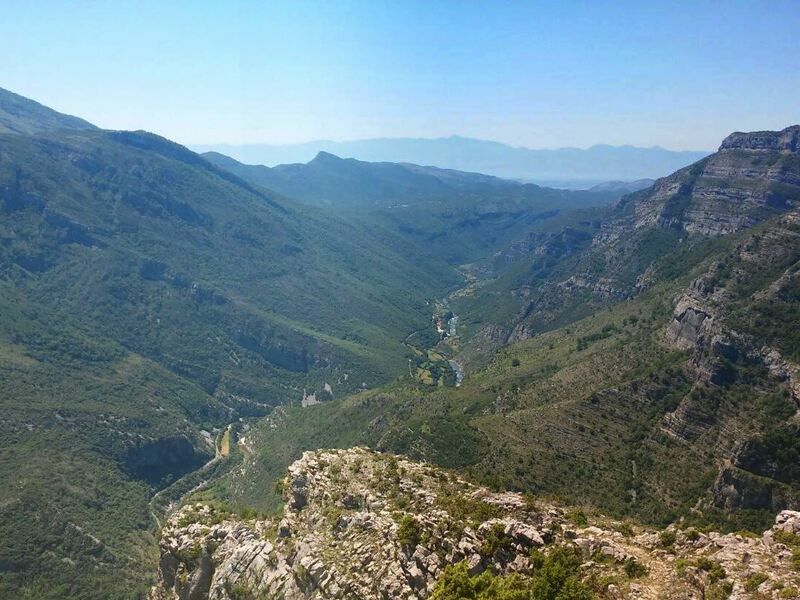 It is also sometimes referred to as “The Colorado canyon of Montenegro” – and rightly so. After the three-hour hike, we will arrive to a small village. From the vantage point you will get the most beautiful view of the canyon there is. Transfer back to your accommodation for a farewell dinner. Breakfast before saying our goodbyes – Transfer to the airport or your starting point.